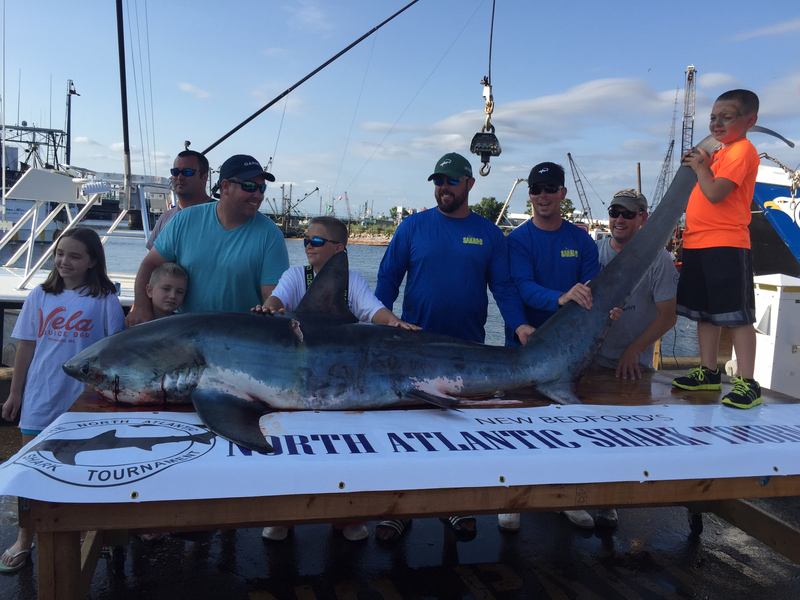 Last month, a major automobile company in the US offered a new luxury pickup truck to the person who could catch a record-sized shark in the North Atlantic Monster Shark Tournament. What were they thinking? All three sharks targeted in the competition – mako, thresher, and porbeagle – are listed as Vulnerable to extinction according to the IUCN Red List, with some populations being classified as Critically Endangered. As soon as I heard about it, I wrote to the CEO of Toyota in America. Nothing disgusts me more than the idea of killing a threatened species, but my letter had to be measured and balanced. I stuck to the facts, and ended with a promise: if they didn’t do something about this, and quickly, I would bring to bear every bit of influence I had to stop it going ahead. The information age has brought us many things – emails, Facebook, Twitter and much more. You can now contact a company’s CEO and tell them what you think, directly and instantly. 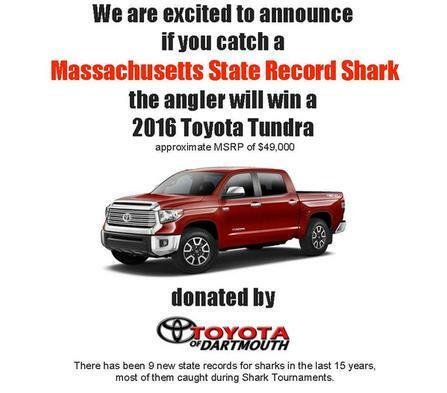 Amazingly, the misguided Toyota competition was not an isolated incident. Corporate sponsored shark hunts are going on at an alarming rate – today I received word from the Guardian that 37 large and multinational companies sponsor shark hunting events, many of them on the US east coast. As soon as I receive confirmation of the details, I’ll be contacting their CEOs to let them know that we’re on their tracks. And I can assure you that I will be on their backs. So my message to those countries that still permit these competitions is: stop them. You would not accept tiger-shooting contests. What is the difference? And my message to anglers who kill these threatened species is: the tide has turned. Don’t pretend you are involved in some sort of sport. You are not. You’re simply destroying your children’s future. And my clear message to the media is: stop glorifying these kinds of events. Stop demonizing sharks through twisted words and images. The words ‘monster’ and ‘shark’ should never be used in the same sentence – it’s taken us years to get over the damage Jaws did to the reputation of sharks, and clearly we still have a long way to go. Lewis Pugh is an endurance swimmer and the United Nations Patron of the Oceans. You can follow Lewis on Twitter @LewisPugh and Facebook. 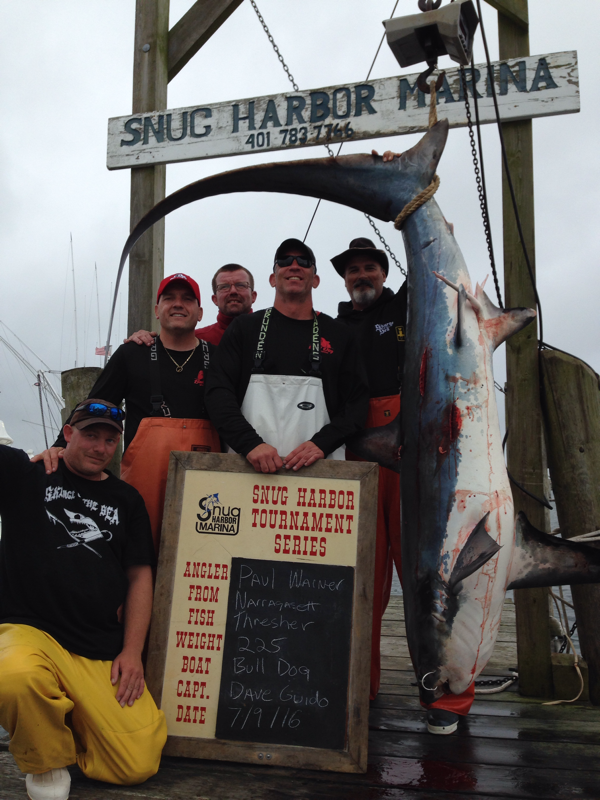 Further reading: Monster shark fishing tournaments face growing pressure to reform.